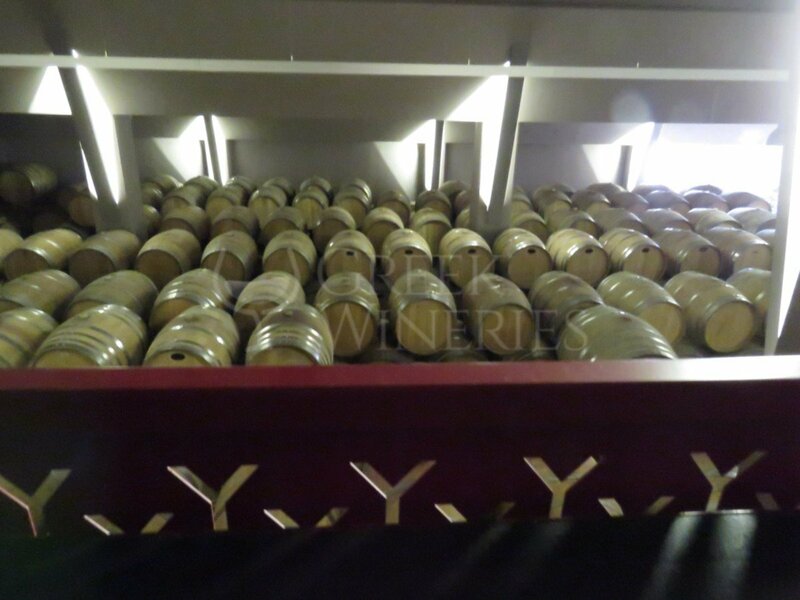 Kir-Yannis was founded in 1997 by Yiannis Boutari, one of the distinct figures of Greek winery, when he left the family winemaking company that his grandfather had created in 1879. 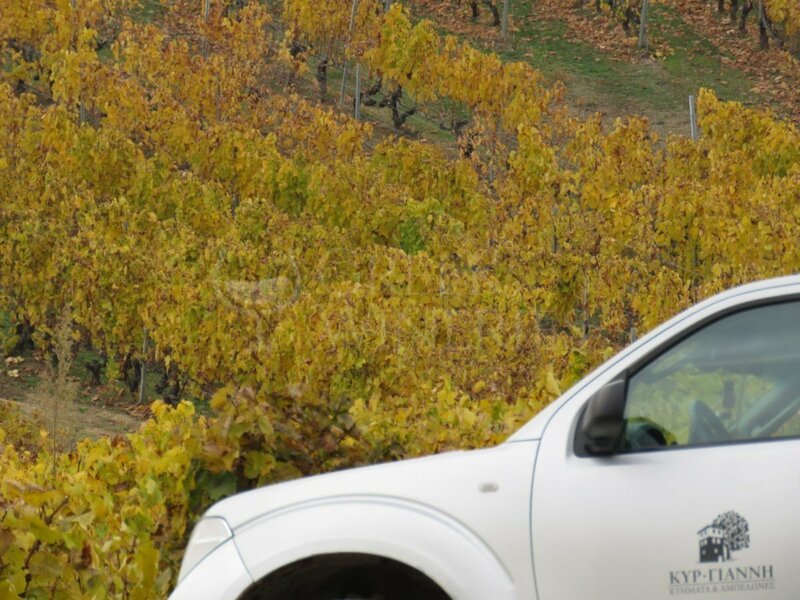 Today, Stellios Boutaris, a fourth-generation winemaker, leads the Kir-Yannis team to the next phase of the Estate's evolutionary course, utilizing dynamically the main pillars of the Kir-Yiannis philosophy: innovation, respect for tradition and specialized knowledge of wine, from The vineyard as the final consumer. 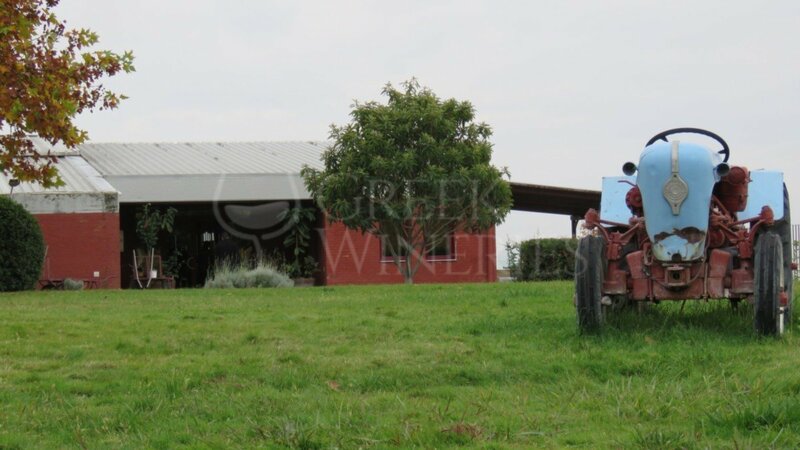 Visit Kir-Yannis Estate in Naousa. 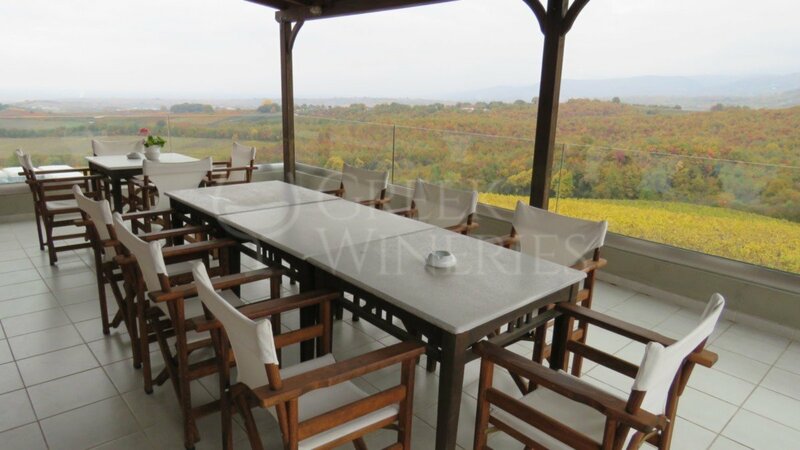 Enjoy the magnificent view of Kir-Yiannis vineyards on the slopes of Mount Vermio, walk among the Xinomavros vines, taste the wines at their place of production and get to know the heritage of the Boutari family. 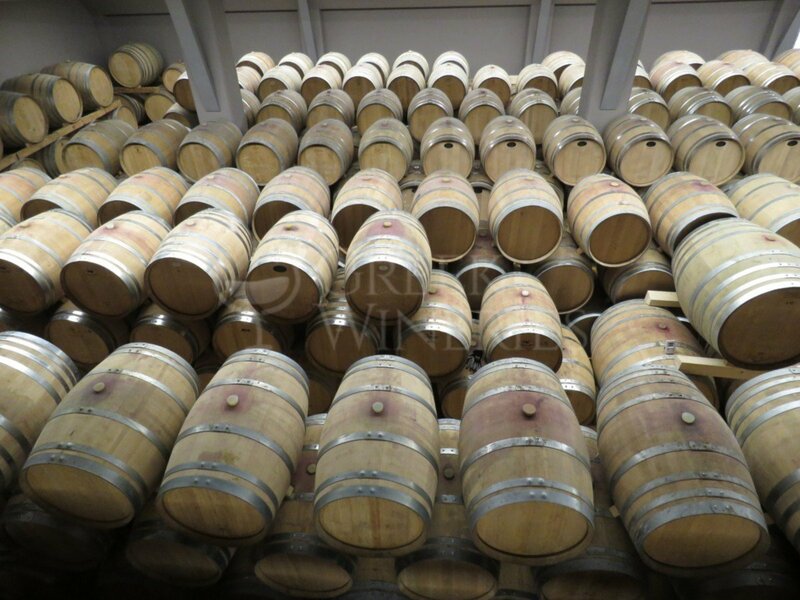 Produces the wines: akakies, blue-fox, diaporos, droumo, dyo-elies, Kali-riza, ktima-samaropetra, ktima-yiannakoxori, palpo, paranga-flowers, ramnista, tesseris-limnes, xrysogerakas, Use the grapes: xinimavro, merlot , syrah. 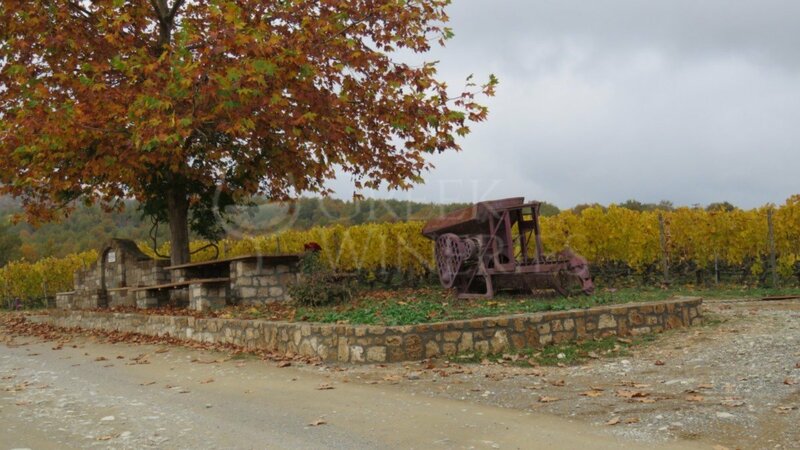 Negoska, moshomavro, malagouzia, assyrtiko, athiri, prekniariko, .